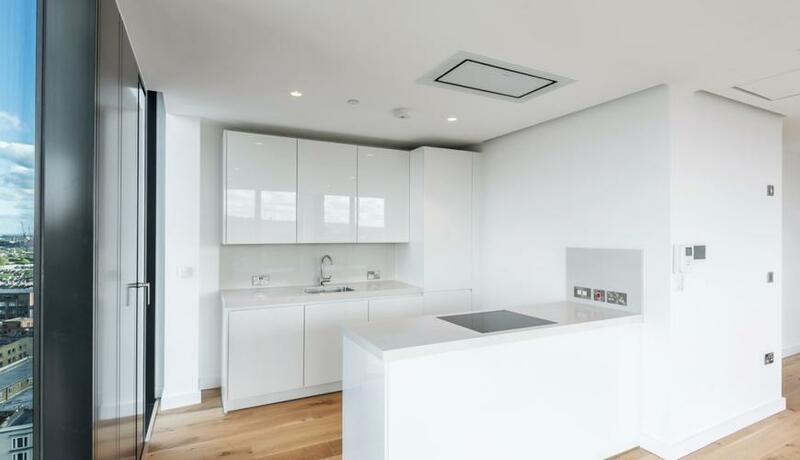 Luxury three bedroom apartments offering panoramic views across London. These truly exceptional duplex apartments are situated in a desirable development with a 24 hour concierge. Located in the heart of Archway and forming part of the recent regeneration and pedestrianisation of the area with access to Zone 2 transport links and the local amenities of Junction Road. 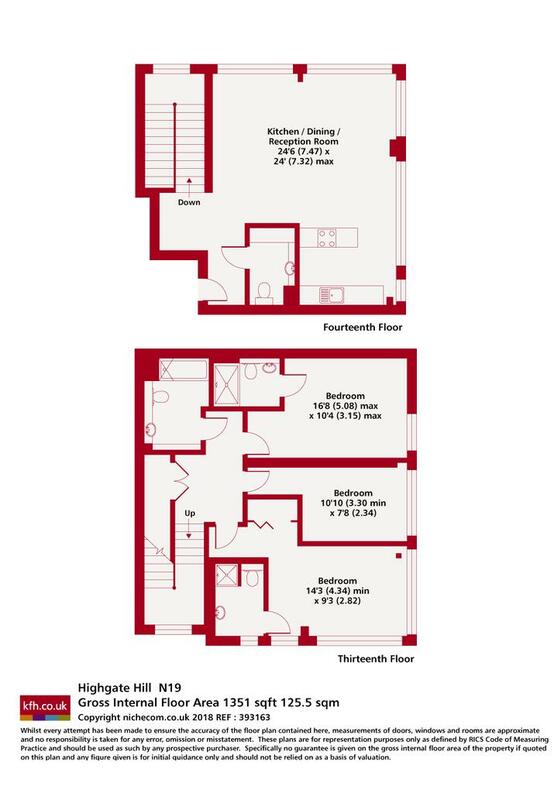 These apartments benefit from a large communal lounge and roof terrace with stunning views. The contemporary apartments have been decorated to the highgest starndard and provide ample living space.